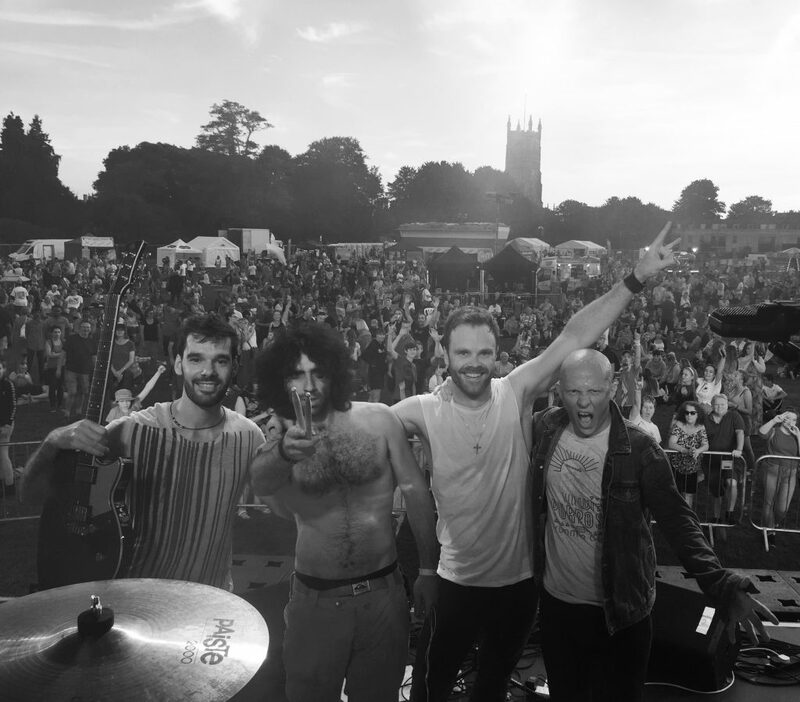 Tenth Electric offer a gritty blend of electronic rock with powerful lyrics and guitar riffs to deliver a message of empowerment, of hope and of mental wellbeing with influences ranging from Nothing But Thieves, to Imagine Dragons and Muse. Building on lead singer Luke Mitchell’s experience personally, spiritually, and as an advocate for vulnerable individuals, Tenth Electric want to unify people and encourage people to speak up and say ‘it’s ok to not be ok’. We are in this for each other and change is around the corner.